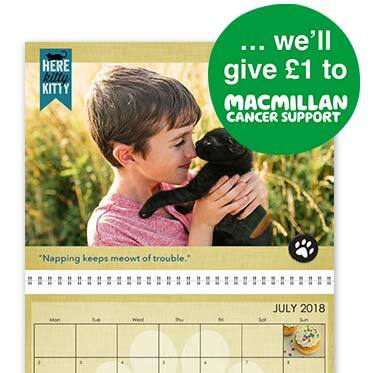 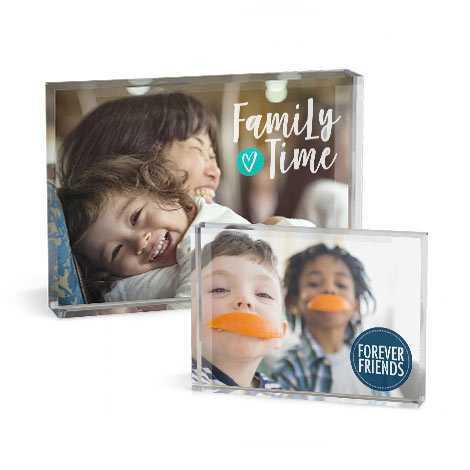 Fill your home with a cosy collection of your favourite moments, places, and faces. 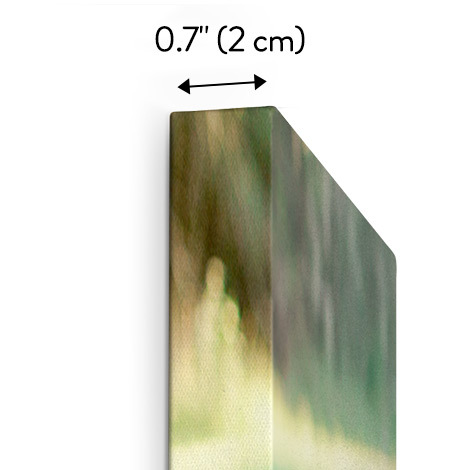 Turn your house into a real art gallery thanks to our canvas prints, acrylics prints, wood panels, or poster prints. 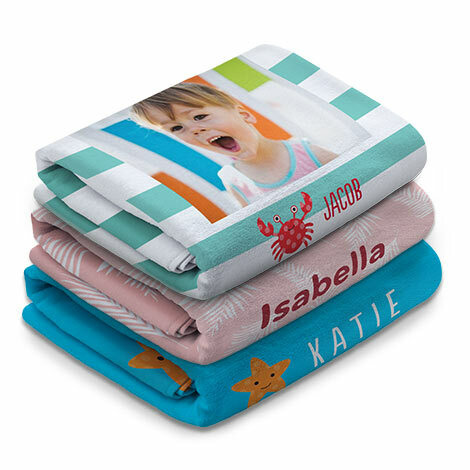 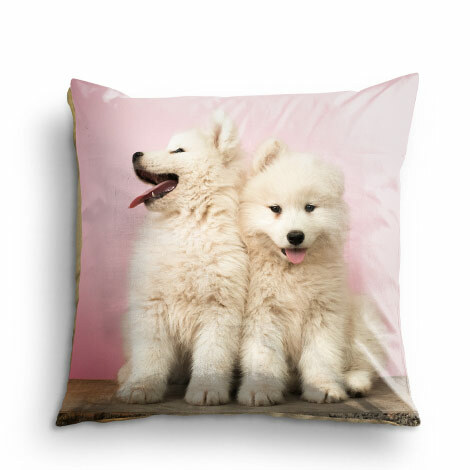 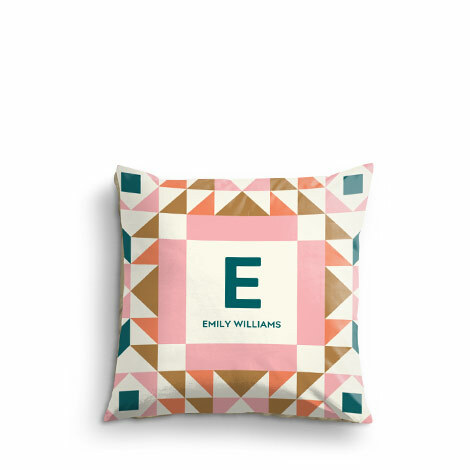 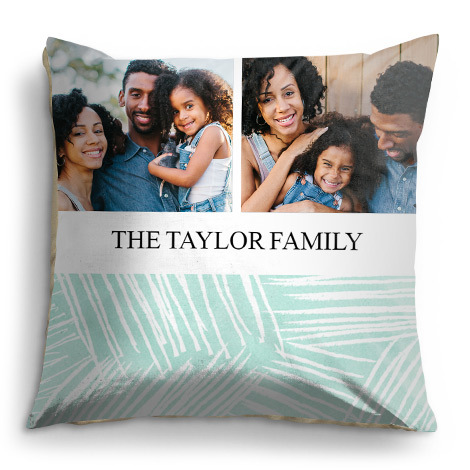 Give your home décor some pizazz with personalised cushions and blankets. 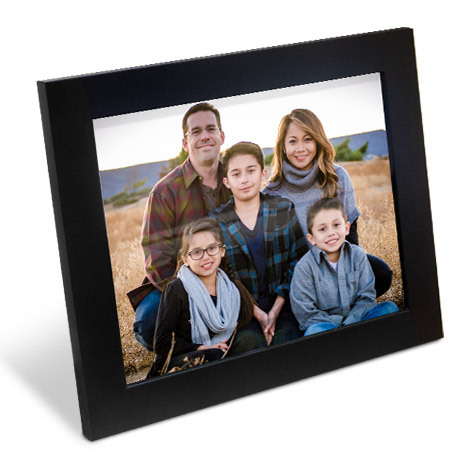 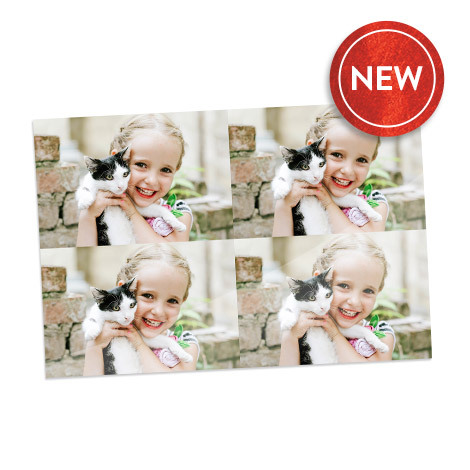 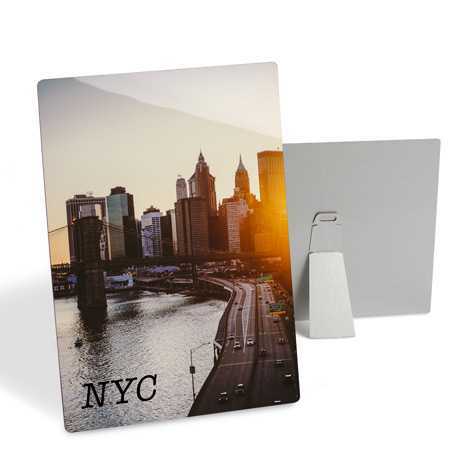 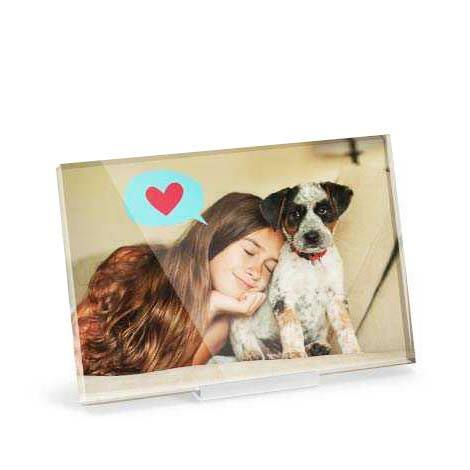 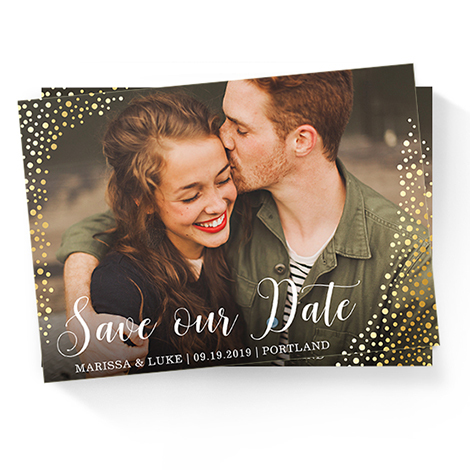 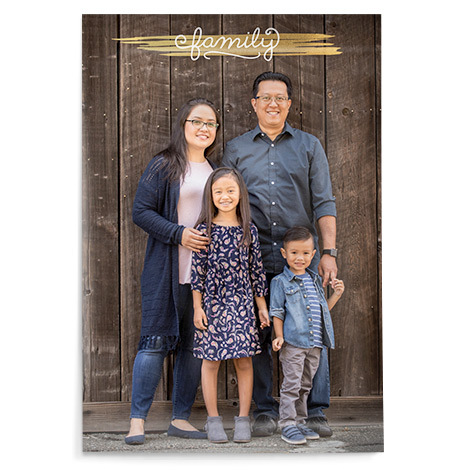 Turn your fondest memory into a stunning work of tabletop art or wall art with our acrylic photo prints. 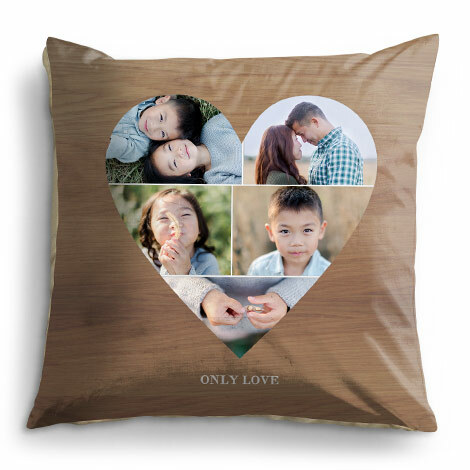 Be inspired by natural wood. 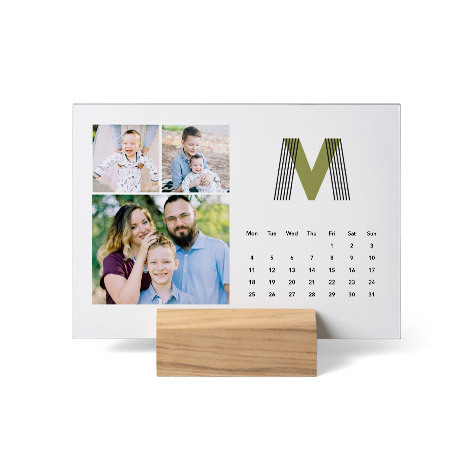 Combine modern design with natural materials to create the perfect combination. 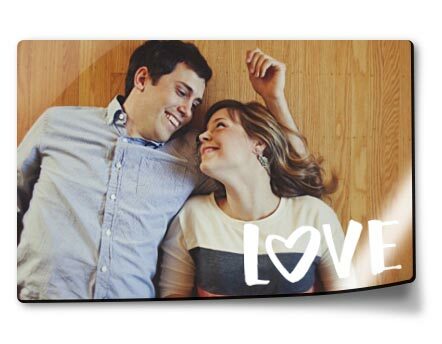 Turn your photos into art from the heart with personalised wall art. 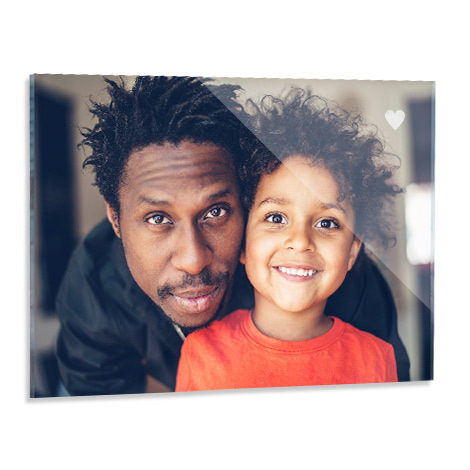 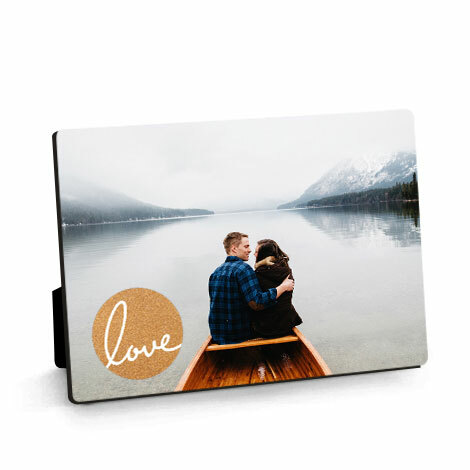 Give your favourite photos the attention they deserve by turning them into Acrylic Photo Panels, Canvas Prints or even a Photo Poster. 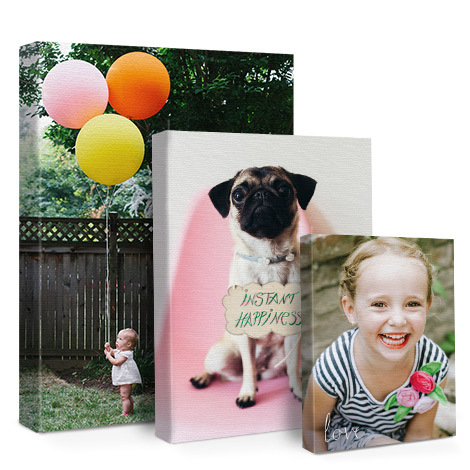 Help bring your magical memories back to life by creating a piece of photo collage wall art. 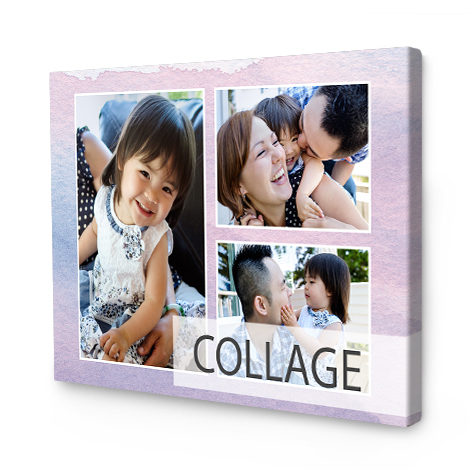 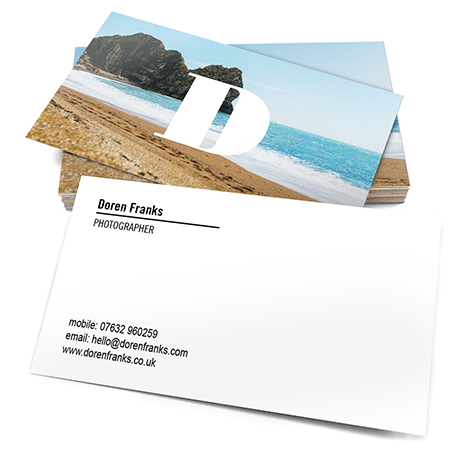 Choose 2 or more of your favourite photos, and then a wall art design or layout from the wide range available. 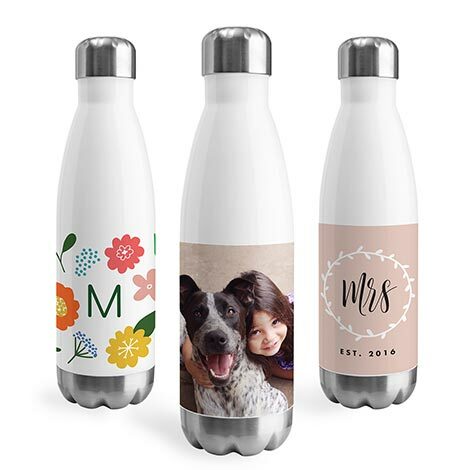 You could always go that extra mile by decorating your design with embellishments and text. 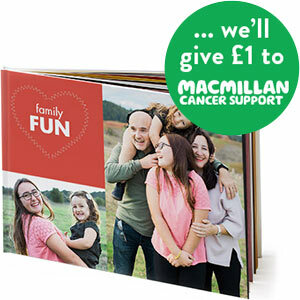 The choice is yours, that’s all part of the fun! 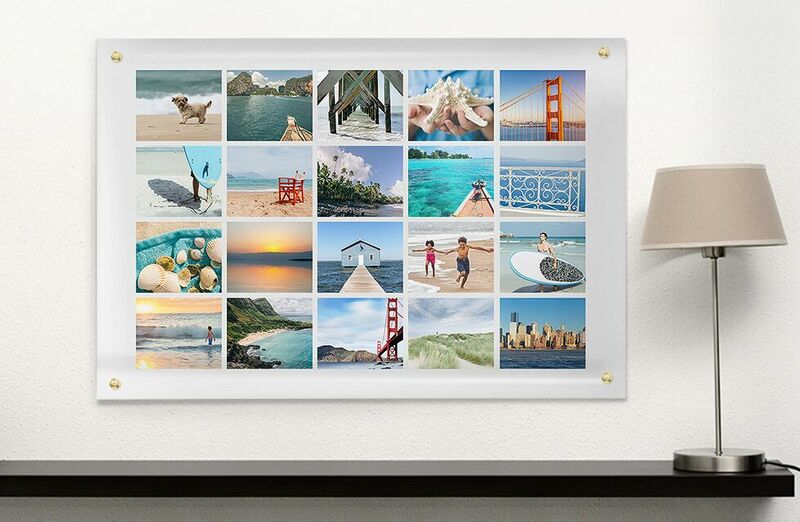 Decorate your home with personalised wall art to suit your space and taste. 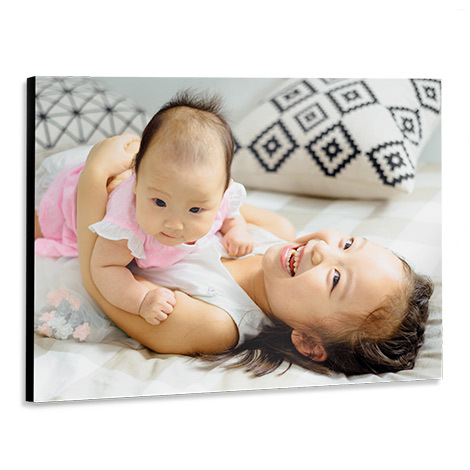 Our wall art can be mixed with any décor, so you can build a personal gallery that’s all your own. 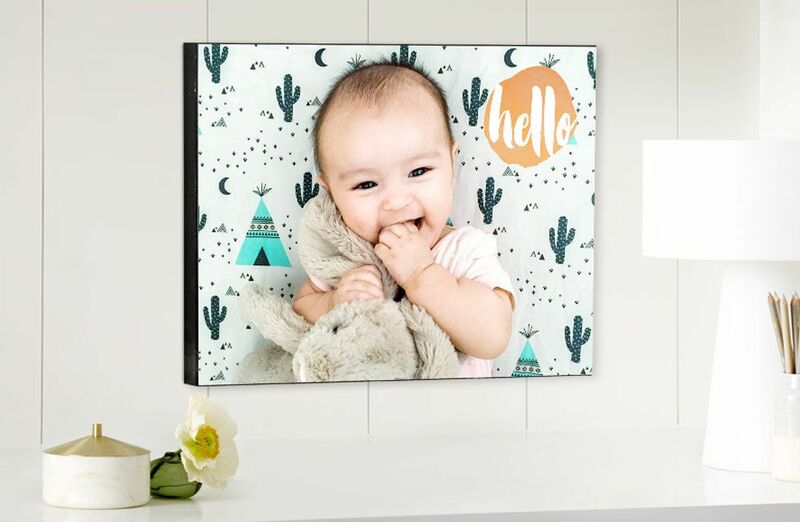 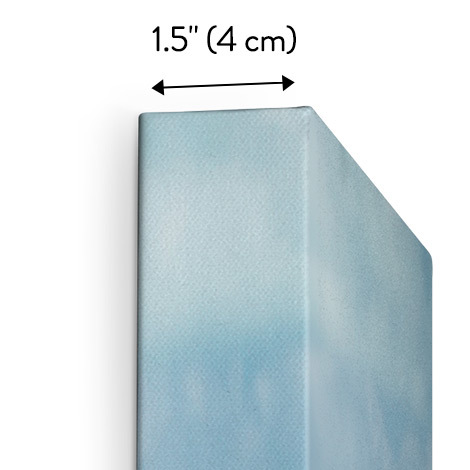 Creating your wall art has never been so easy. 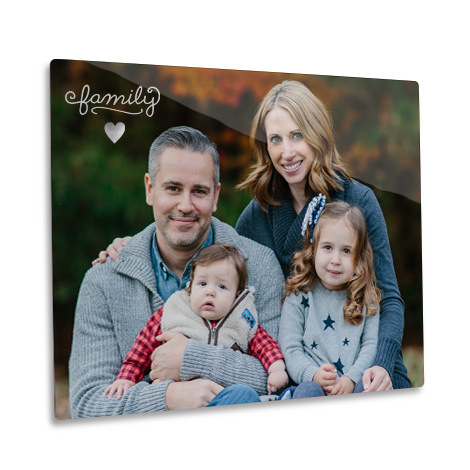 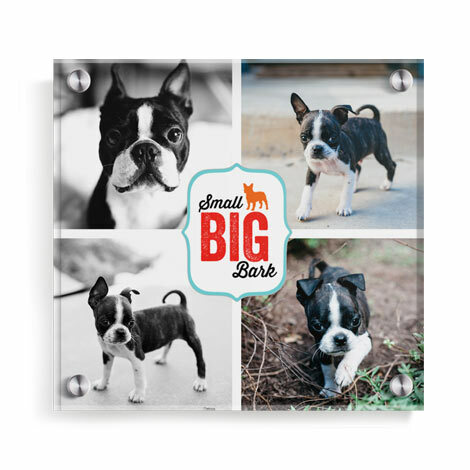 Start by choosing your wall art product, select your desired size and upload your photos. 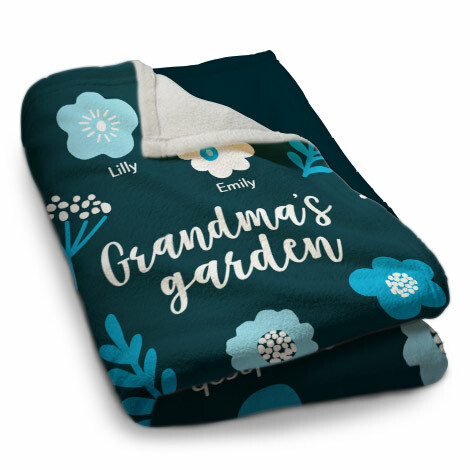 Choose your favourite design, add text and embellishments and you’re ready to place your order! 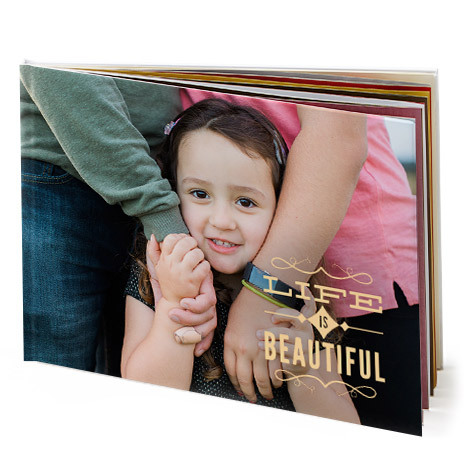 If you’re looking for some inspiration then just visit our Snapfish Blog.